Arrr you ready for this? 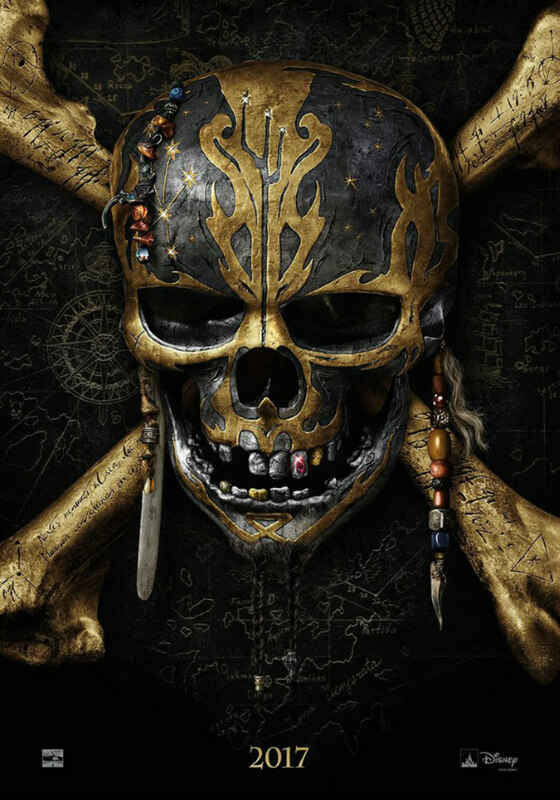 Thrust into an all-new adventure, a down-on-his-luck Captain Jack Sparrow (Johnny Depp) finds the winds of ill-fortune blowing even more strongly when deadly ghost pirates led by his old nemesis, the terrifying Captain Salazar (Javier Bardem), escape from the Devil’s Triangle, determined to kill every pirate at sea…including him. Captain Jack’s only hope of survival lies in seeking out the legendary Trident of Poseidon, a powerful artifact that bestows upon its possessor total control over the seas. 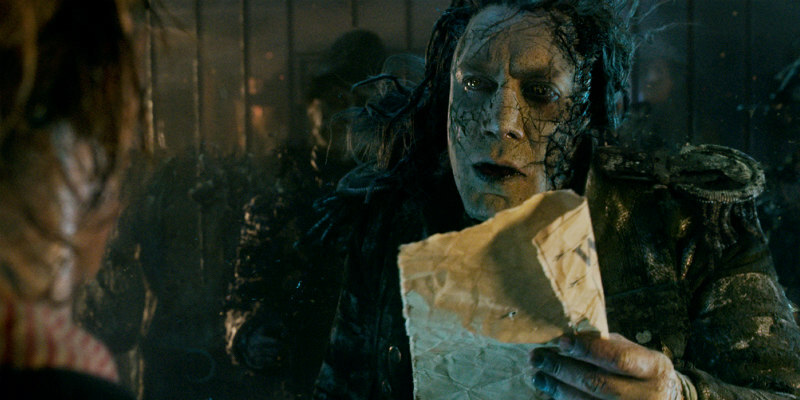 Pirates of the Caribbean: Dead Men Tell No Tales is in cinemas May 26th 2017.